In the first century, Paul assembled and mobilized a team of gifted leaders who worked together for the common purpose of sharing Christ with the world. We mainly hear about Paul, but who were the other members of his team and what roles did they play? 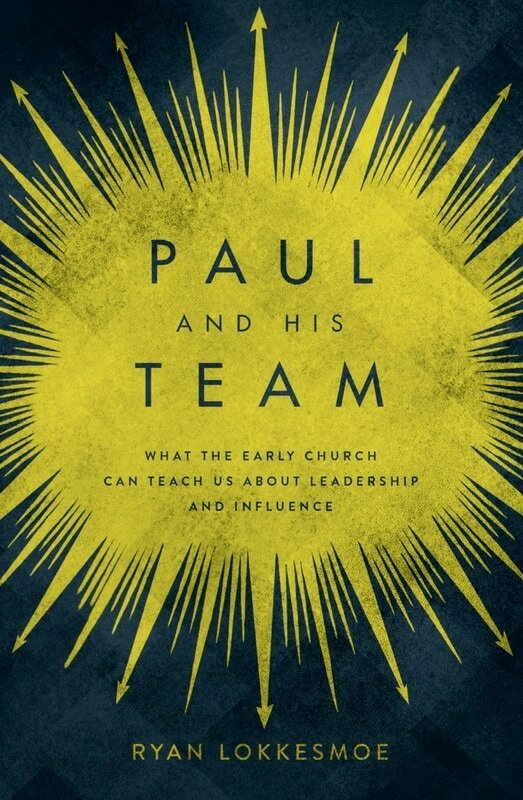 Understanding the spiritual outlook and organizational temperament of Paul’s team provides wisdom and inspiration for anyone who wants to be a more effective influencer for Christ. Even if we don't view ourselves as leaders or hold some sort of leadership title, we all have influence and the accompanying charge to honor the Lord in how we use it. Finding Onesimus: Recovering the Story of a First-Century Fugitive Slave. This dissertation is a historical investigation into the experience of a first-century fugitive slave named Onesimus, who is known to us primarily through Paul’s letter to Philemon in the New Testament. Within this broader purpose, this project challenges a popular historical theory for Onesimus’ flight, the so-called Amicus Domini theory. The goal of the dissertation was to offer a more probable reconstruction of Onesimus' flight. Dissertation available for download through the University of Denver Library. ​Blurry is a brief, yet innovative, introduction to the Bible in plain language. Highlighting four books, Genesis, Luke, Ephesians, and James, Blurry brings the Bible into focus with easy-to-use reading strategies, charts, and group discussion questions. No insider language. No cryptic diagrams. No theological speeches. Blurry is a straightforward set of first steps that will propel you into a lifetime of reading and enjoying the Bible. 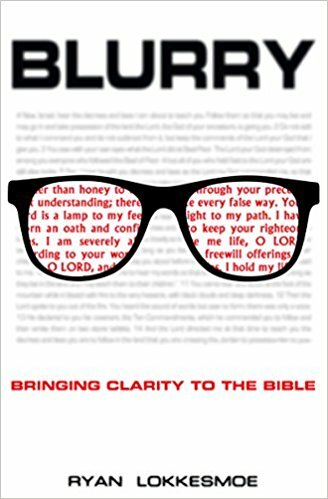 ​Blurry is available for purchase through Amazon, Christianbook.com, Barnes & Noble, and CLC Publications. The Momentum Bible Study Book includes small-group experiences for eight sessions, individual study opportunities, applicable Scripture, “How to Use This Study,” and tips for leading a group. Curriculum available for purchase through LifeWay. The Unleashed Bible Study Book includes small-group experiences for six sessions, individual study opportunities for five days each week, applicable Scripture, “How to Use This Study,” and tips for leading a group. -TITUS (Τίτος, Titos). Early Christian leader. A gentile coworker of Paul the apostle. -ARTEMIS (Ἄρτεμις, Artemis). Greek Goddess. Known as the virgin archer-huntress and a deity associated with nature, animals, and fertility. She was one of the twelve Olympians, and the twin sister of Apollo. 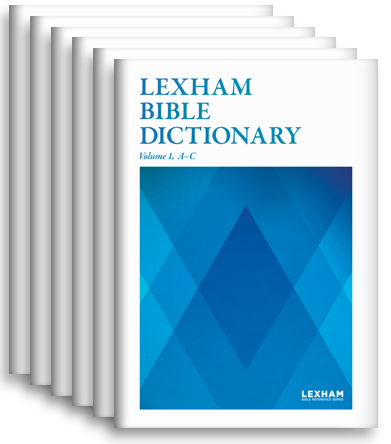 Available for free download through Logos and the Faithlife Study Bible.